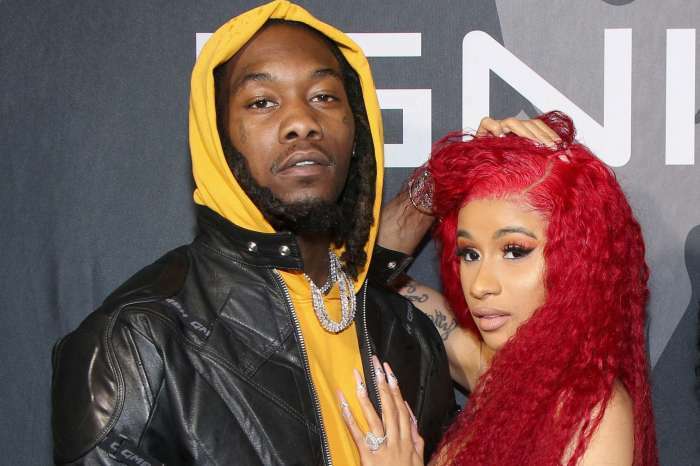 Cardi B and Offset’s mistress, Summer Bunni, are now fighting on social media.Summer Bunni was the woman, who came out and admitted to sleeping with Offset while Cardi was pregnant with baby Kulture. 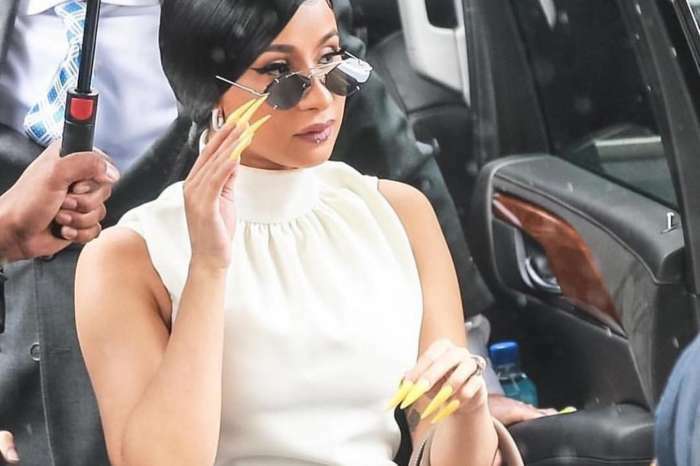 Last night, she took to Instagram to taunt Cardi B by saying she was on her way to meet with The Migos rapper. 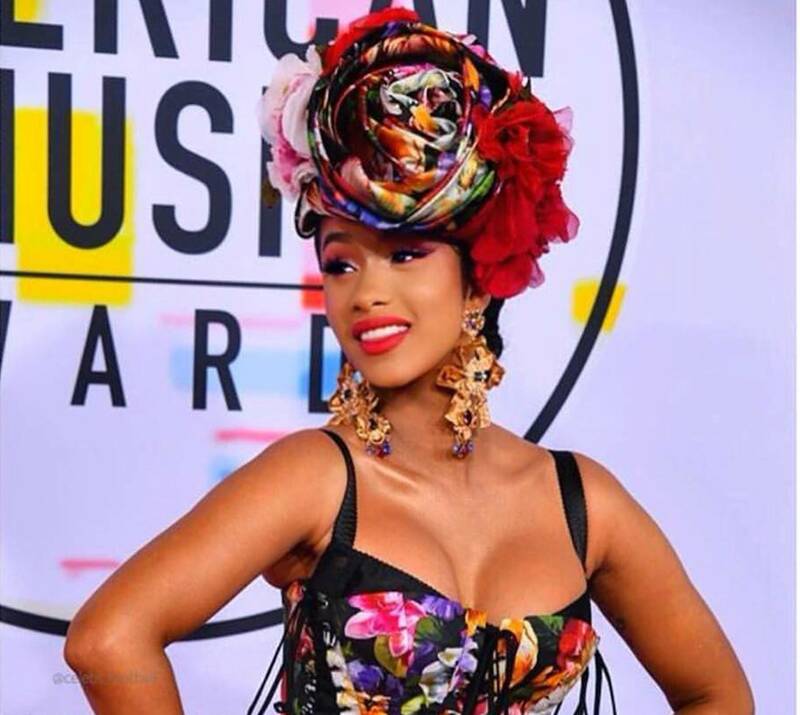 The “Bodak Yellow” singer was quick to hit Summer Bunni back brutally. 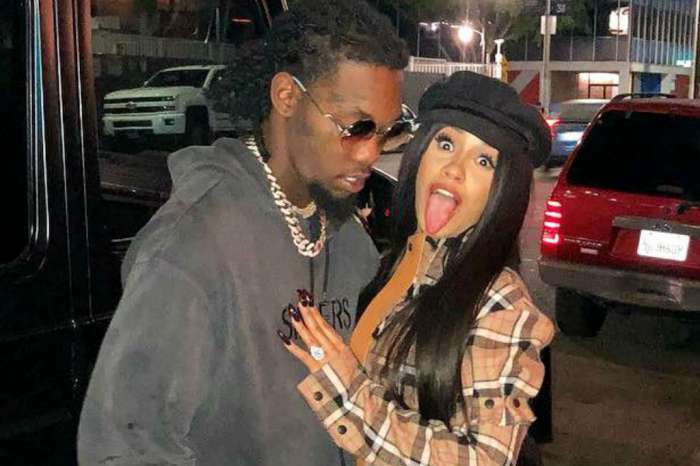 Offset and Cardi have plans to be together for Christmas. 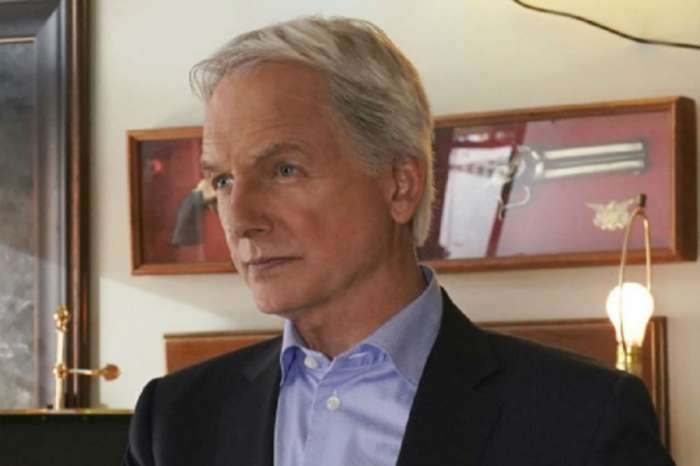 Mark Harmon Planning On Leaving 'NCIS' Over Health Concerns?